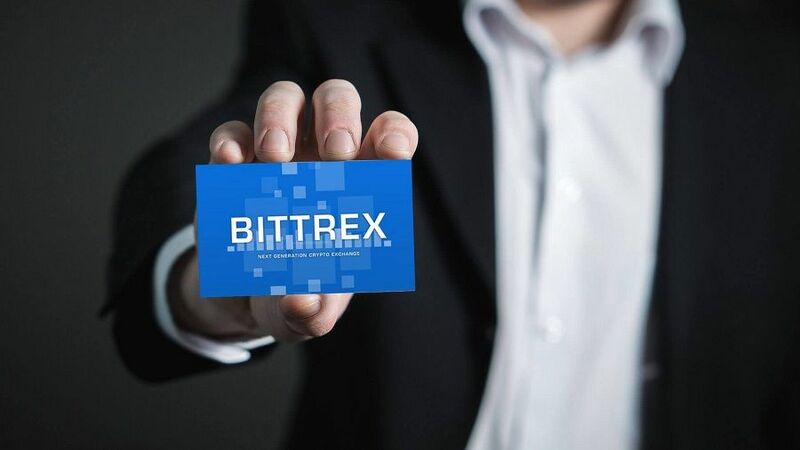 A large cryptocurrency exchange Bittrex announced the launch of its own over-the-counter trading platform, where more than 200 cryptocurrencies will be available for trading. It is reported that the clients of the platform will have access to "fast and convenient assets for trading", among which there are more than 200 different cryptocurrencies. In addition, the platform provides a "guaranteed price" for large transactions, the amount of which exceeds $250 000. Recall that the OTC trading platform allows for the exchange of funds between two third-party customers. This differs from the OTC platform from the traditional exchanges, in which trades are executed via an order book. "The platform offers one of the widest lists of digital currencies for trading and will become a new step Bittrex in the universal adoption of the technology of the blockchain, and will also give our customers confidence in the transaction price and create a simple way to trade large volumes of digital assets", – said the head of the stock exchange bill Shihara (Bill Shihara). Recall that, according to a study by Diar, institutional investors have moved to a more highly liquid over-the-counter (OTC) trading, preferring it to the physical cryptocurrency markets. Two major cryptocurrency exchanges in the US – Coinbase and Poloniex has started OTC trading platform.